Our Front Ends are known for their quality. We supply the fibreglass option in either our Ultralite construction designed around weight saving for the track, or our Heavy Duty construction which is sturdier for every day road use. Our carbon fibre Front Ends are offered in out three carbon options, with a gel coat or exposed weave finish. On all of our Front Ends, we offer the option of prebonded 'A panels' (seamed or deseamed). We can also supply everything you need to fit your Front End with ease, including a Full Fitting Kit, and our purpose written 'Guide to fitting your Flip Front'. After After listening to our mini seven and miglia drivers, we think this is going to be the 'gap fi..
Brace Bars SPECIAL TYPE (For up and over hinge conversions) Brace bars are required by law in..
Two Piece Front end / Flip front. These front ends have been manufactured to give a superb f..
One Piece Front end. These front ends have been manufactured to give a superb fit. As with all of.. 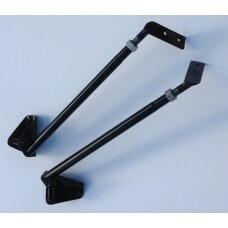 This is a set of brackets use to attach original bumpers to fibreglass front-ends. 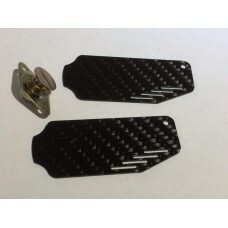 Supplied in ba..
Two Piece Front end / Flip front. (excluding bonnet) These front ends have been manufac.. 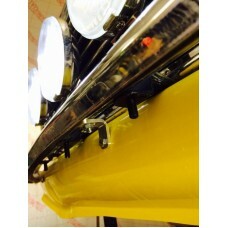 Replacement headlamp bowls to suit all classic Minis. This kit contains everything needed to fit .. This Front end includes a Clubman bonnet. ..
Everything you need to fit a flip front, including 4X Dzus fasteners, complete with rivets, brace..
You will require these hinges to fit your flip front. They are quick release, which enables..
Flip front brace bars, required to pass your MOT when using a fibreglass flip front. These bars a.. 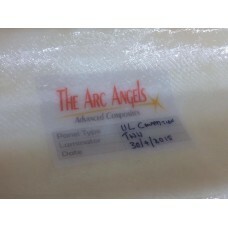 This guide is written by The Arc Angels team to help you fit your Mini flip front with ease. ..
One piece front end. These front ends have been manufactured to give a superb fit. As with all of ou..